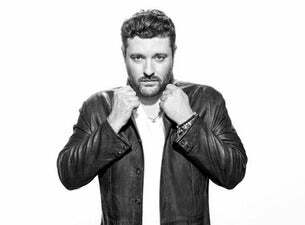 Chris Young has accomplished more by 29 than some artists do in a lifetime. Already a Grammy- nominated recording artist, he’s also a dynamic live performer consistently in demand, an international ambassador for his genre, a talented songwriter with six Number Ones to his name – by the way, he wrote four of them – and a handsome charmer to boot. Now, with the release of his fourth album, A.M., the man known for his classic baritone and melt-your-heart ballads knows how to have a good time, too.